We offer a broad variety of drainage related services. From simple drain unblocking to full on drain excavation and relining. We've got decades of experience in our team and we're able to help with almost any requirement. 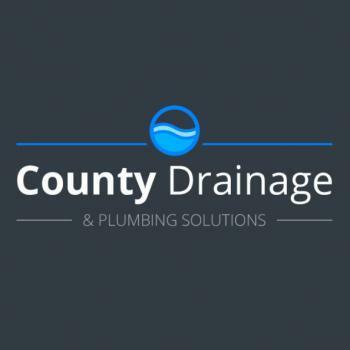 We pride ourselves on our quality service, we don't aim to satisfy, we aim to impress so we will go the extra mile, this is why we've become one of the most trusted drainage companies in Dunstable and Luton areas.